The rapper and songwriter explores important issues affecting modern Britain. 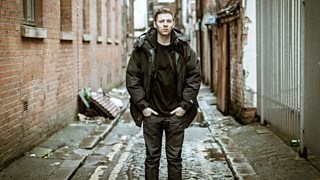 Professor Green sets out to discover the modern face of homelessness. 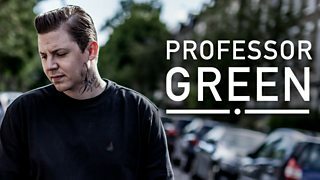 UK rapper Professor Green uncovers the truth behind the suicide of his father.